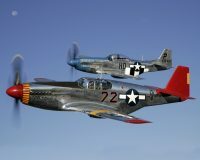 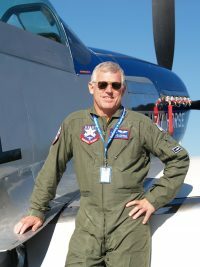 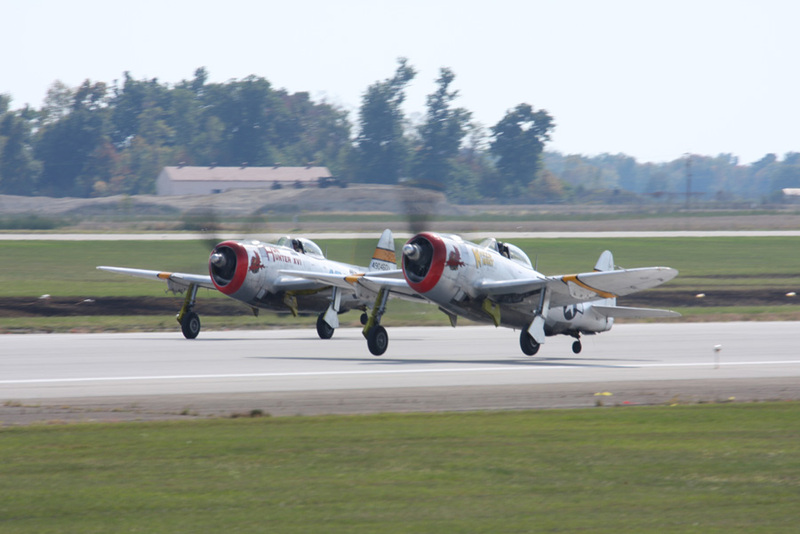 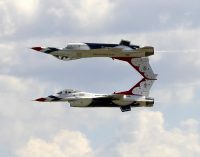 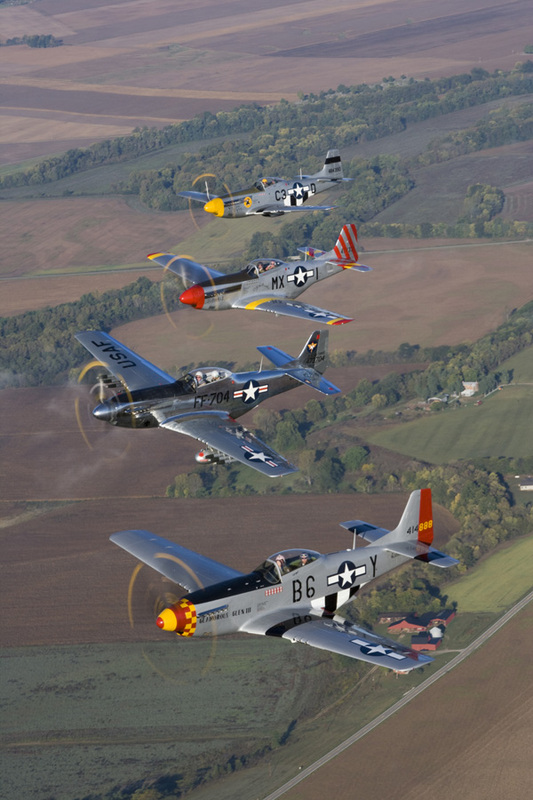 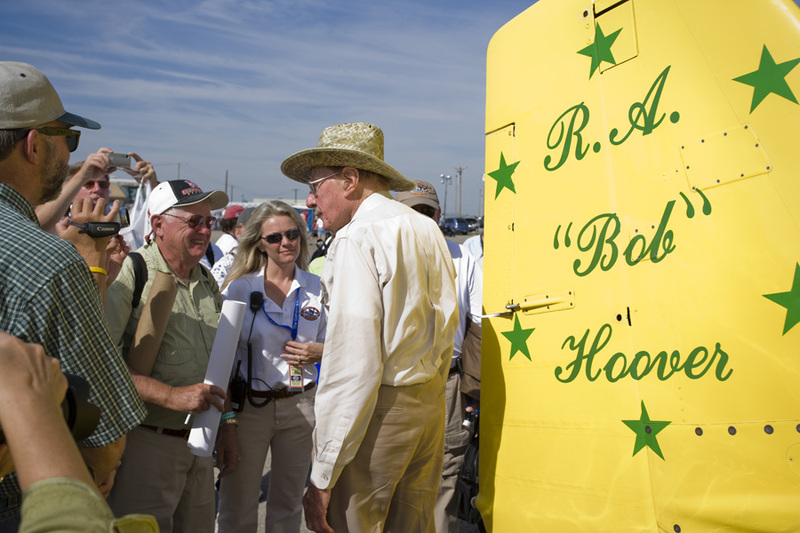 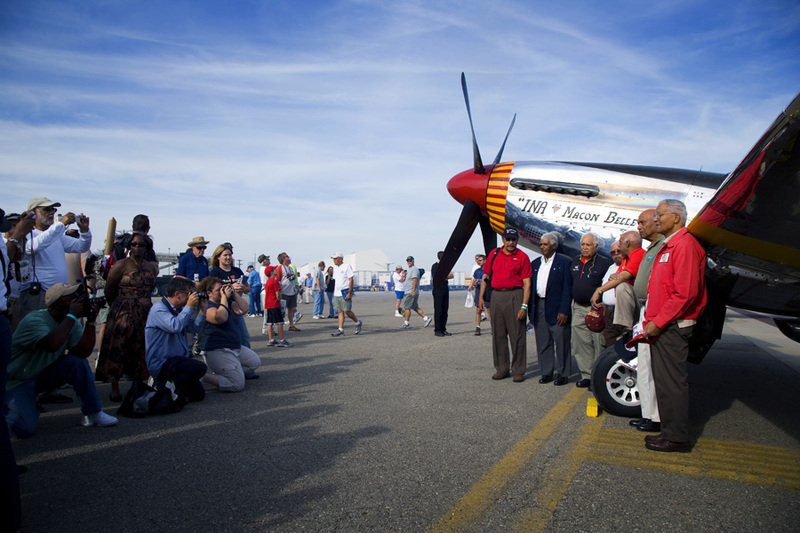 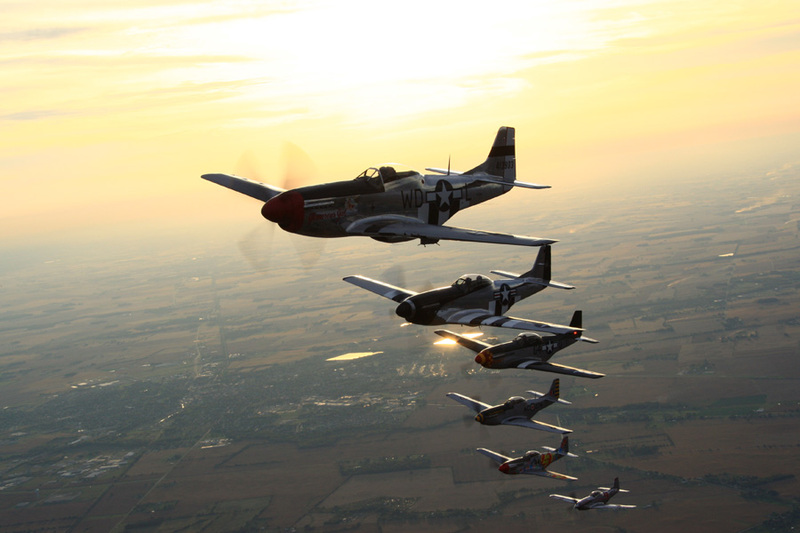 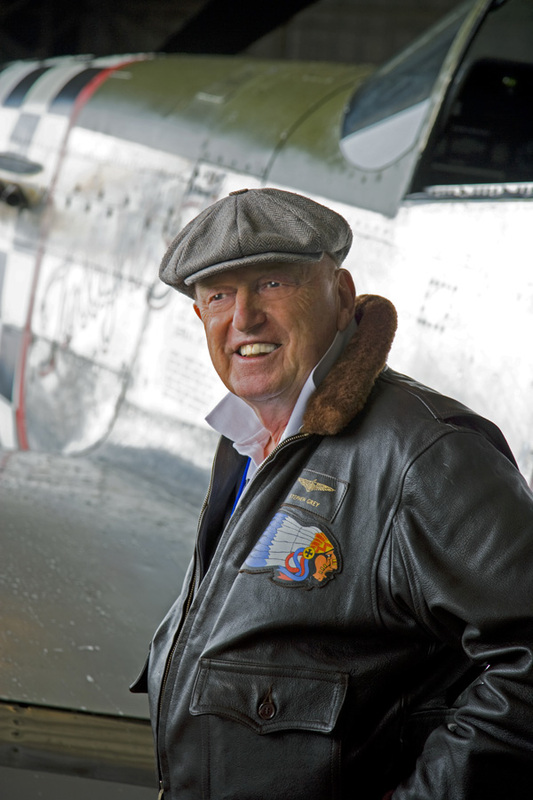 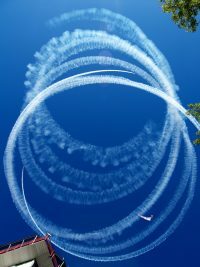 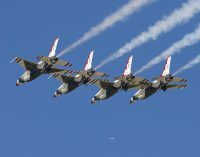 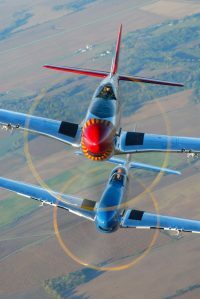 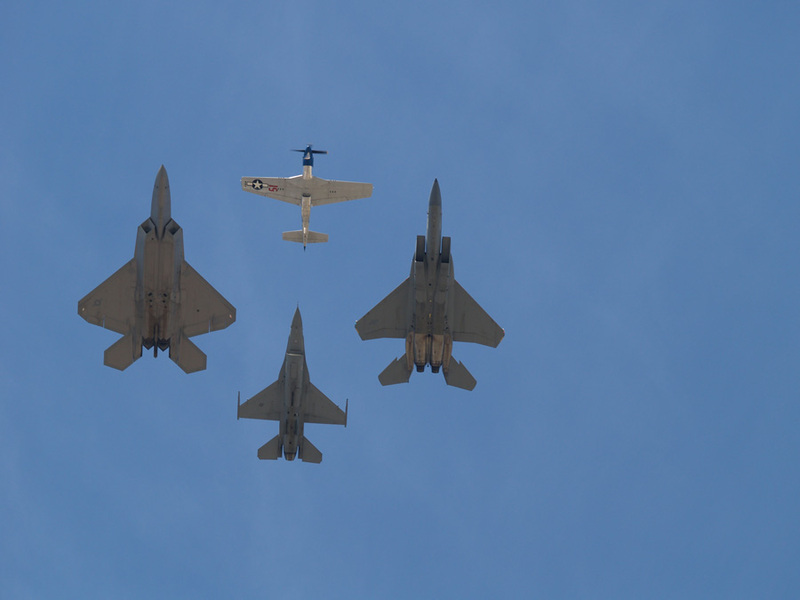 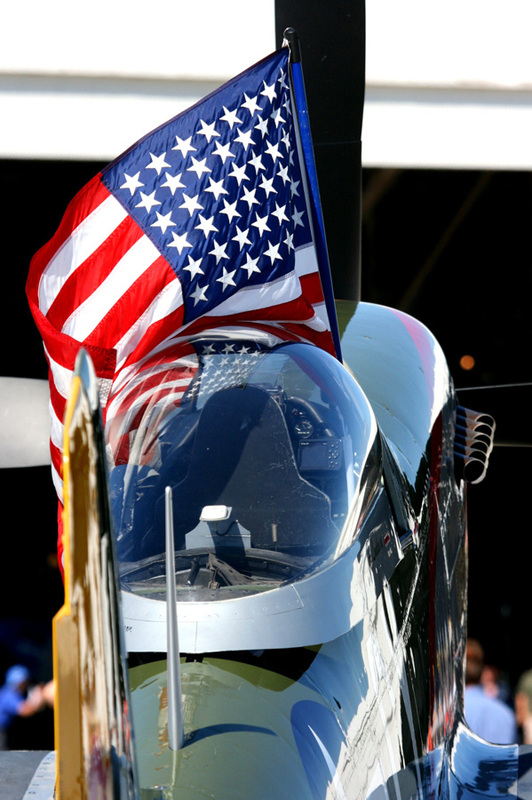 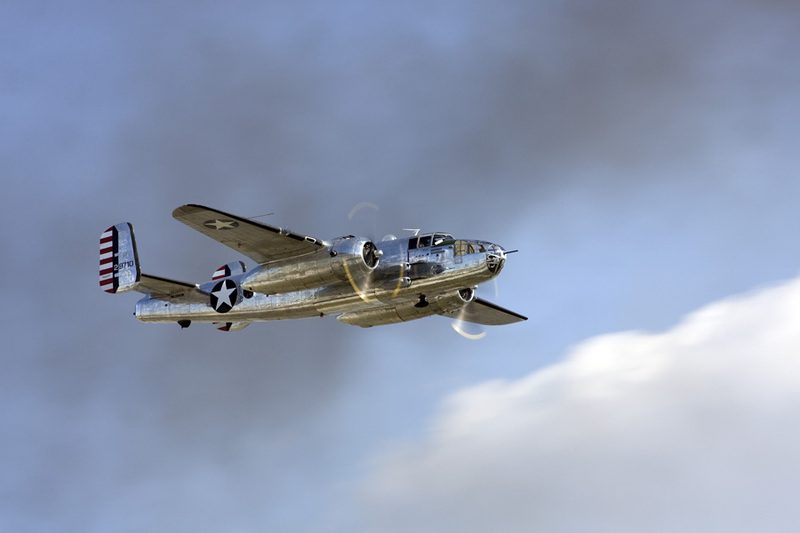 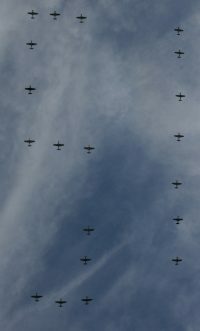 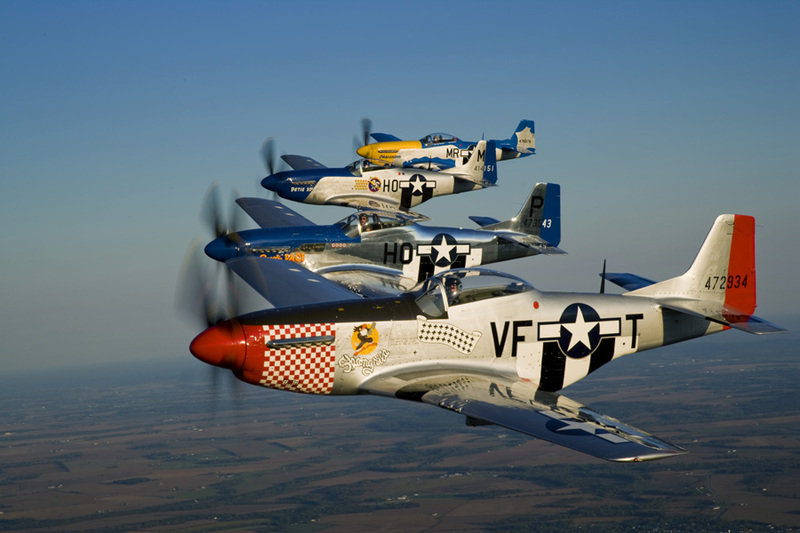 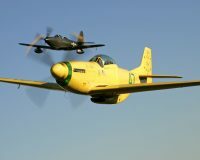 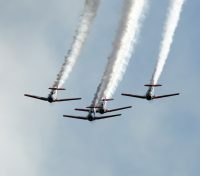 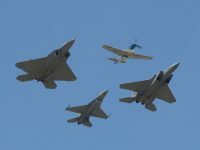 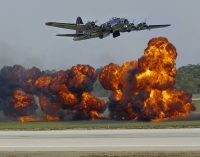 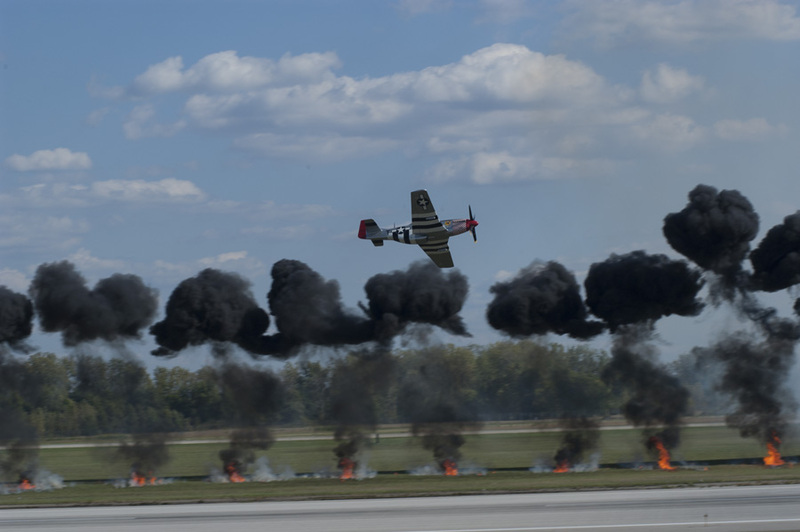 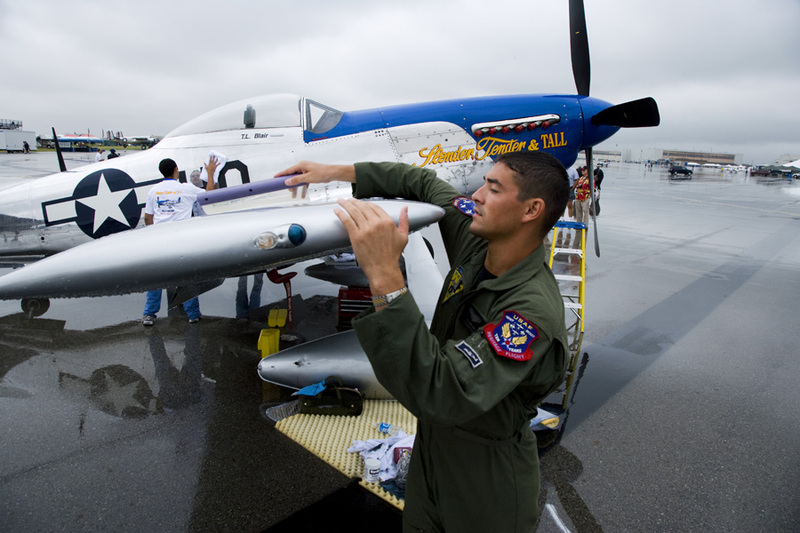 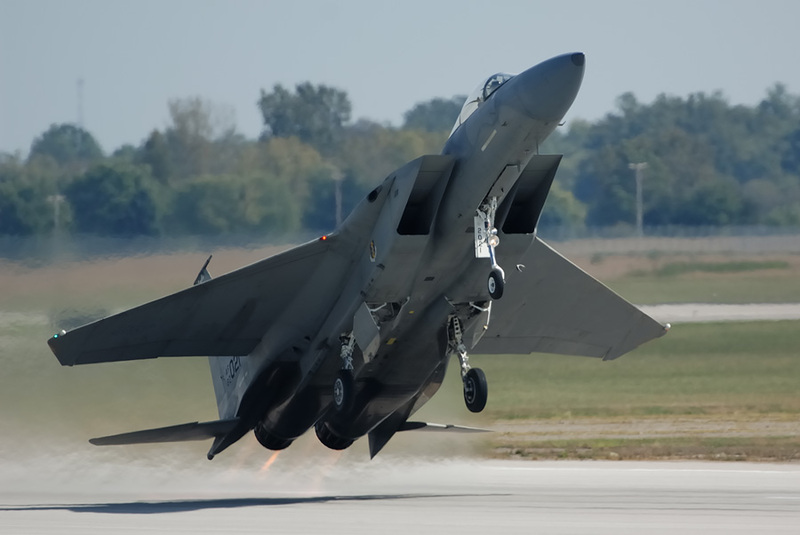 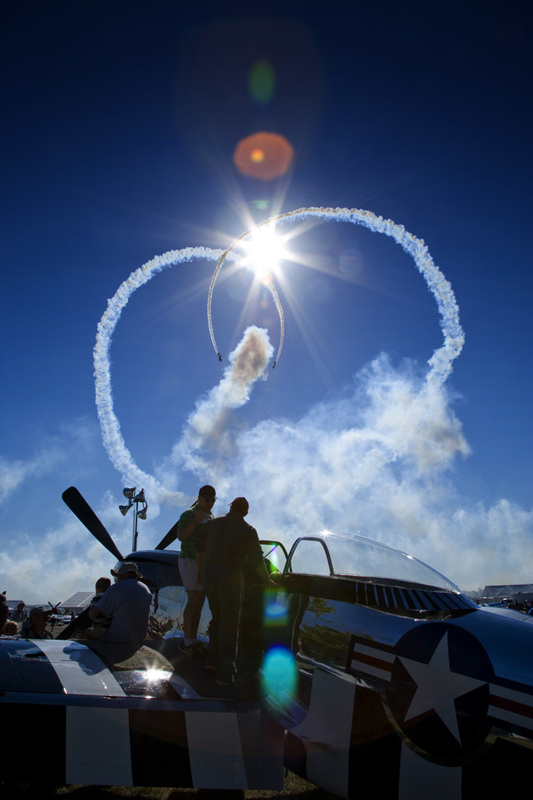 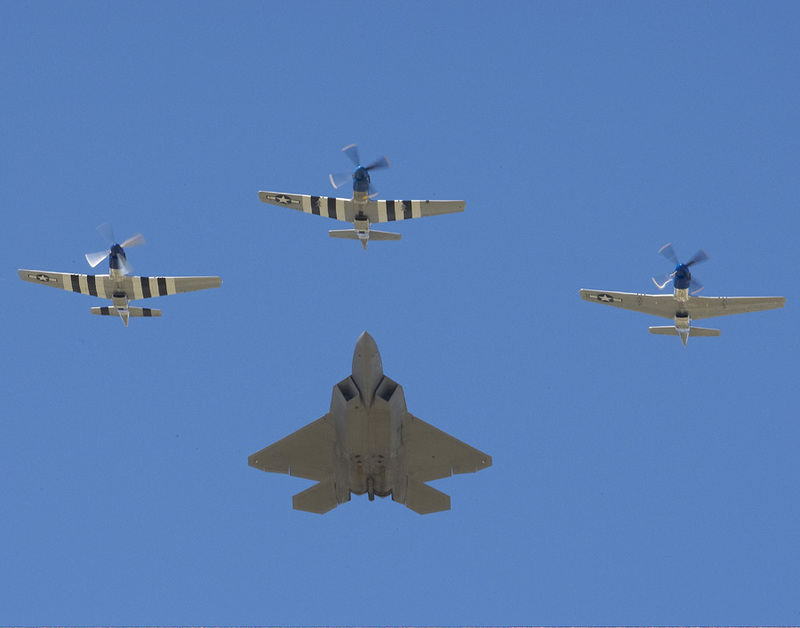 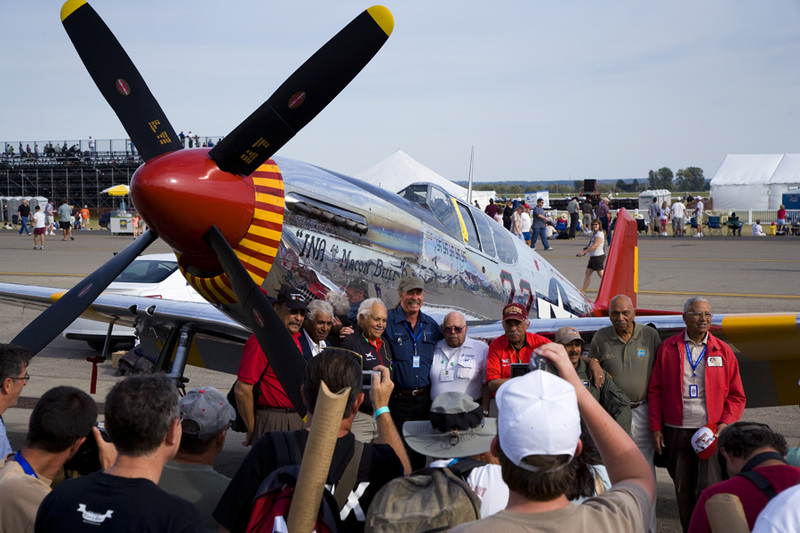 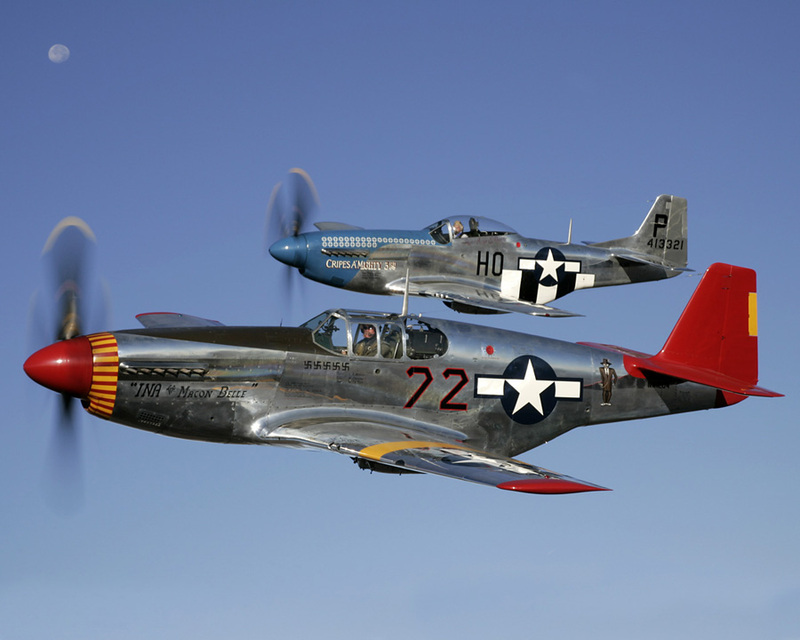 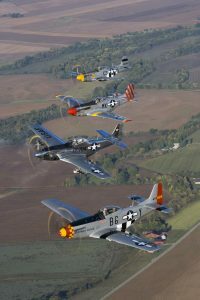 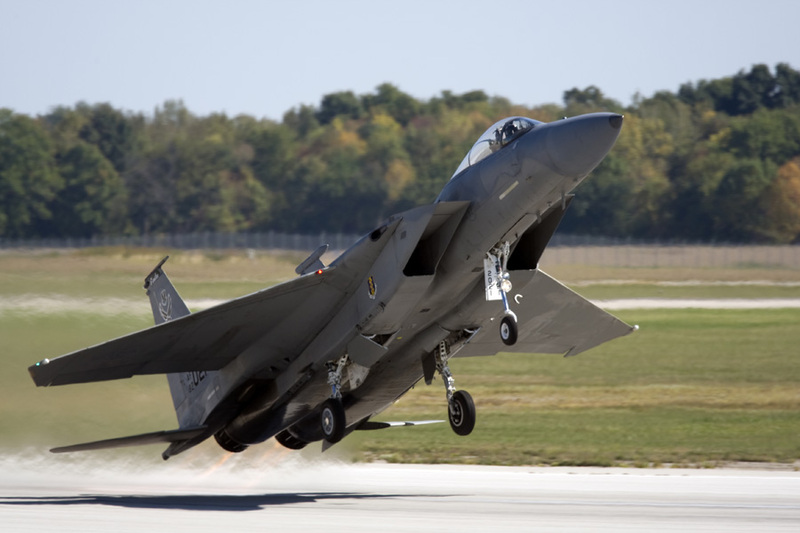 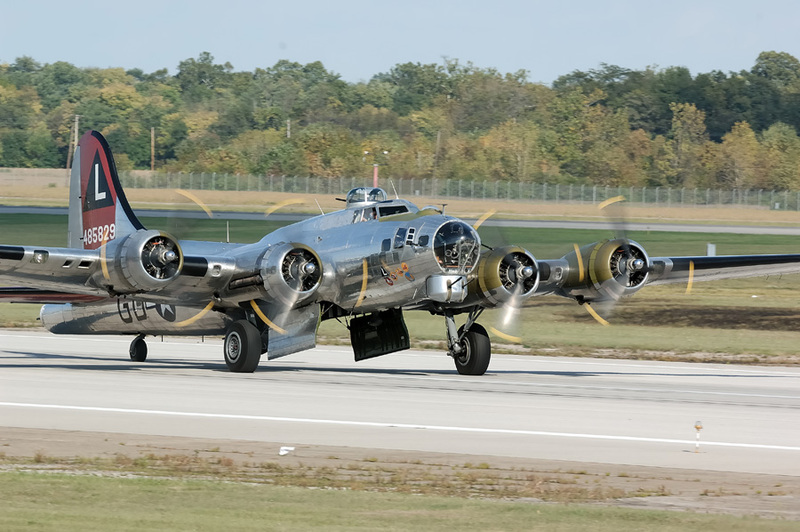 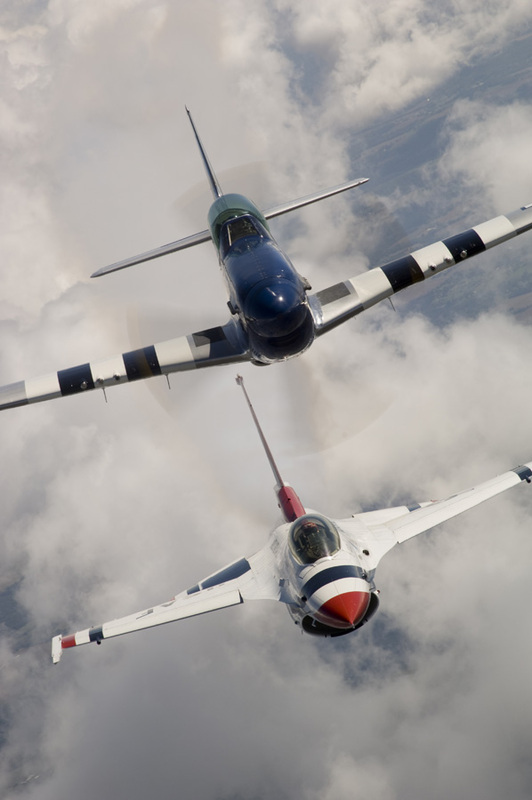 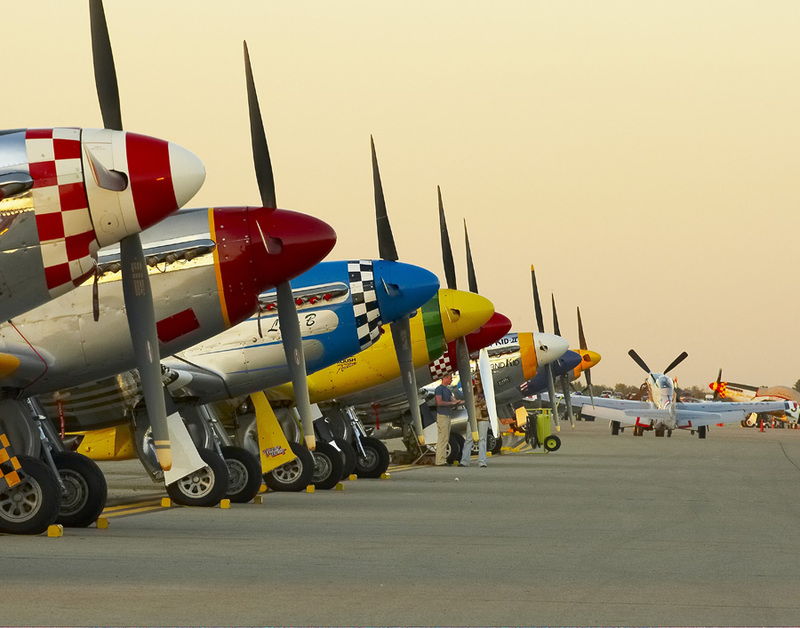 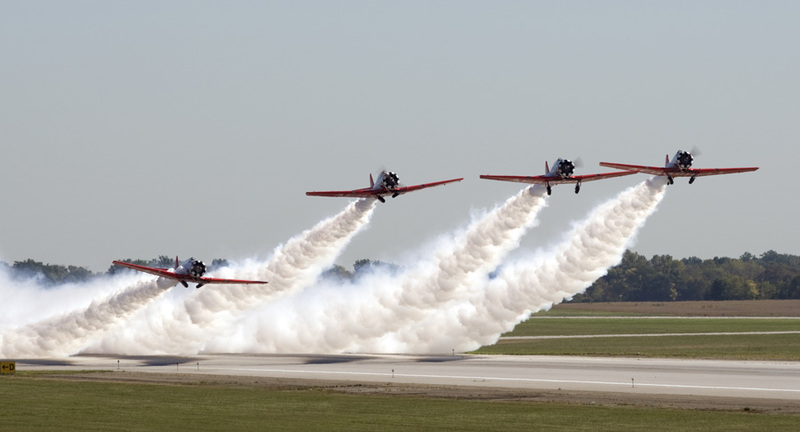 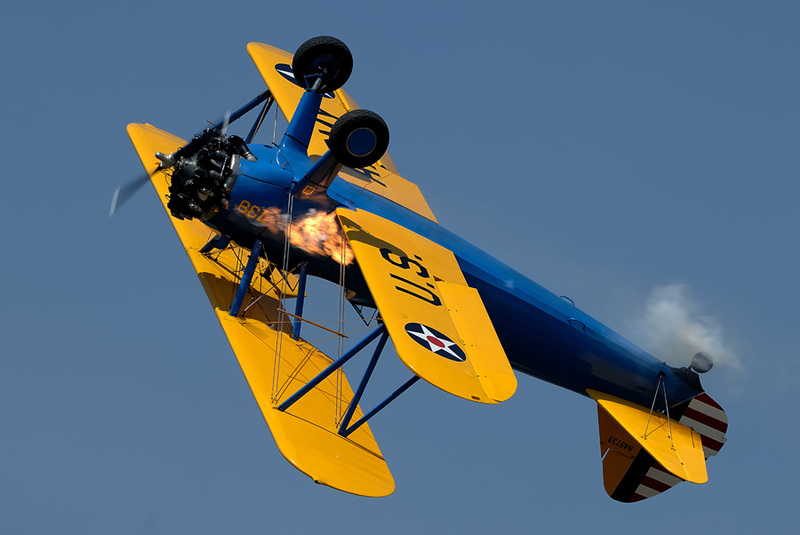 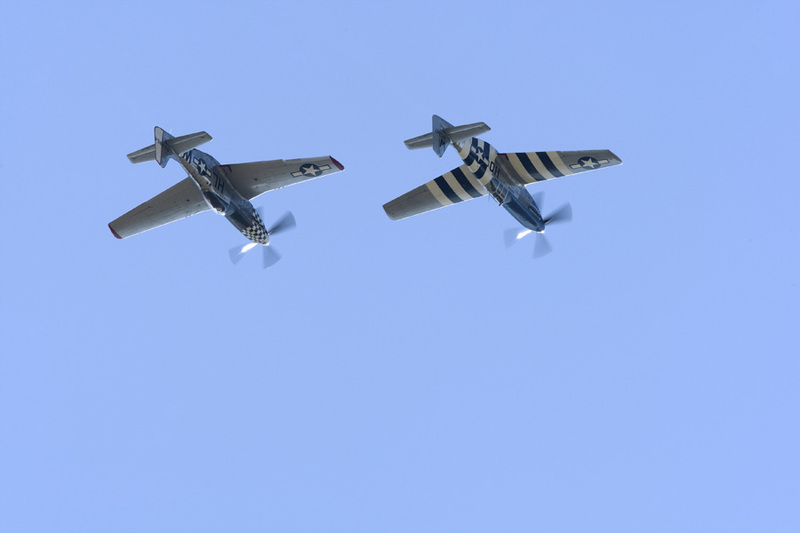 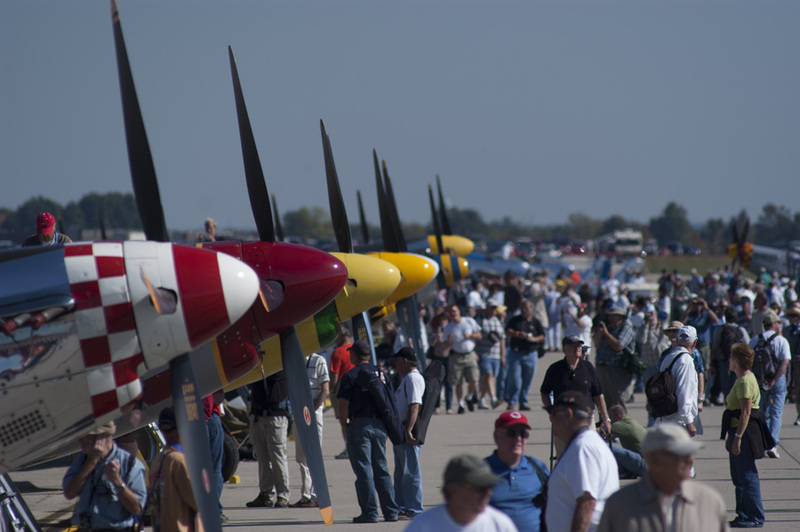 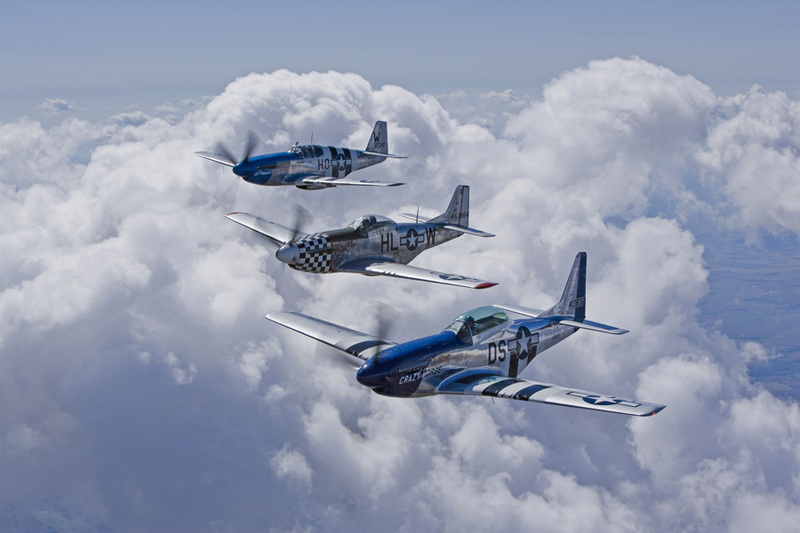 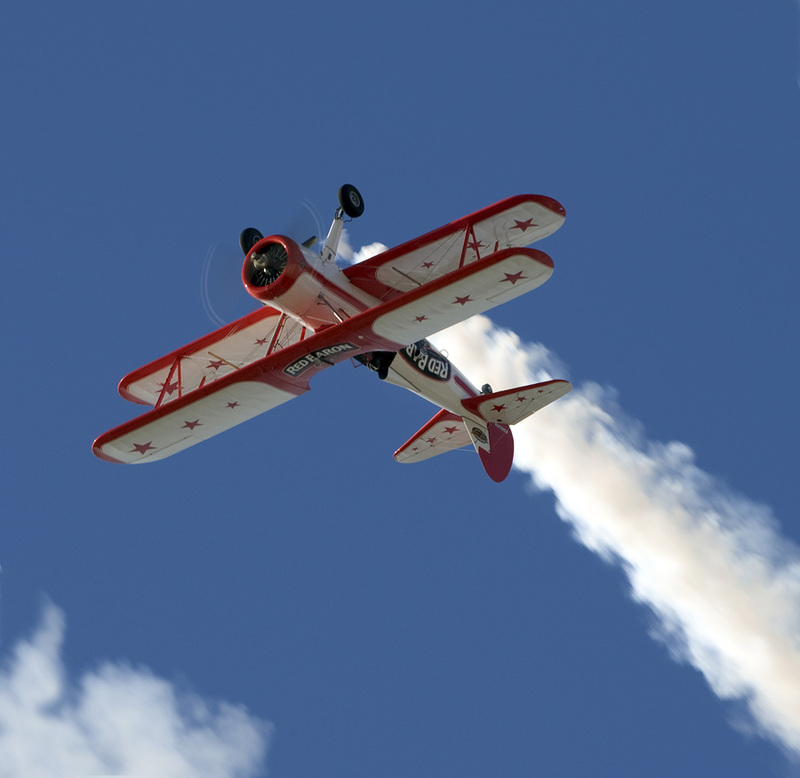 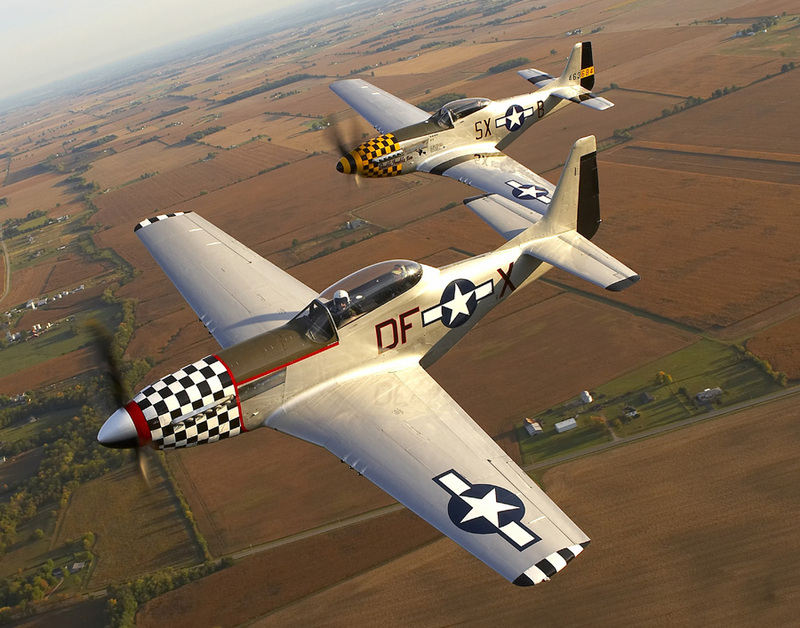 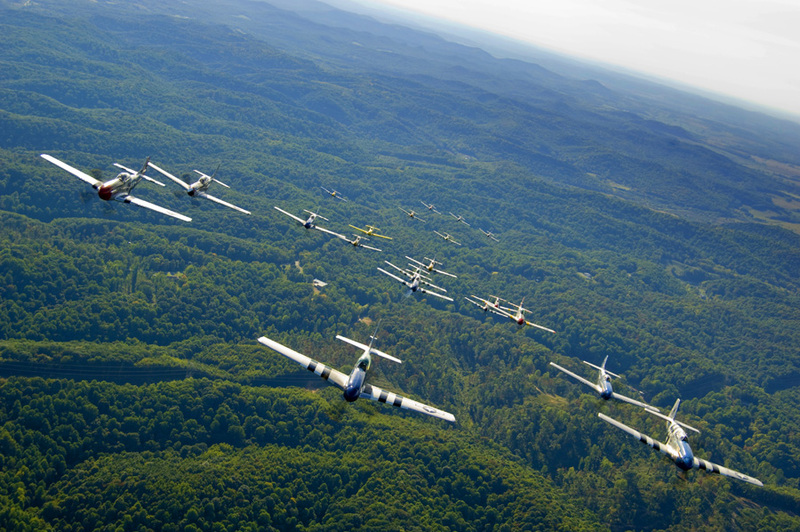 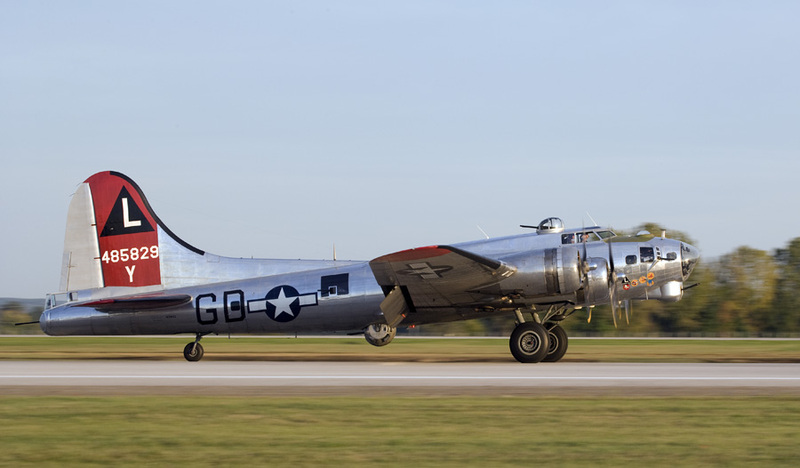 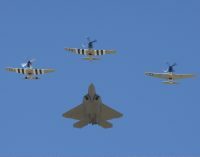 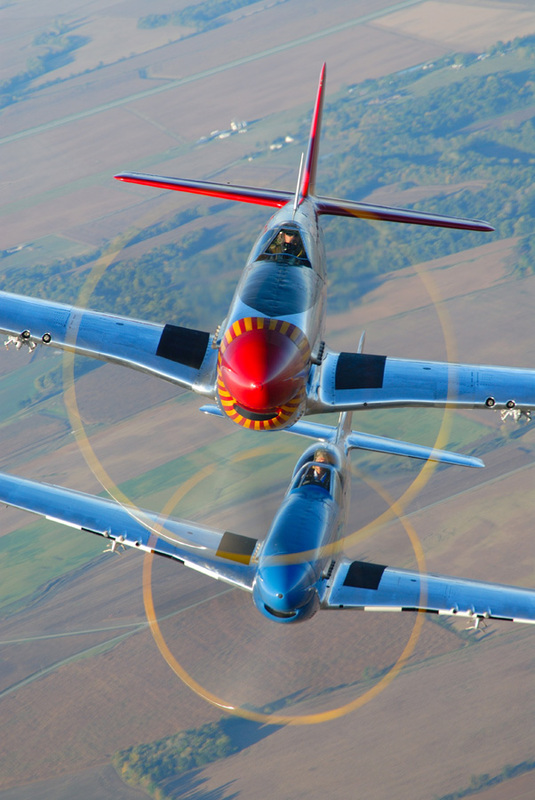 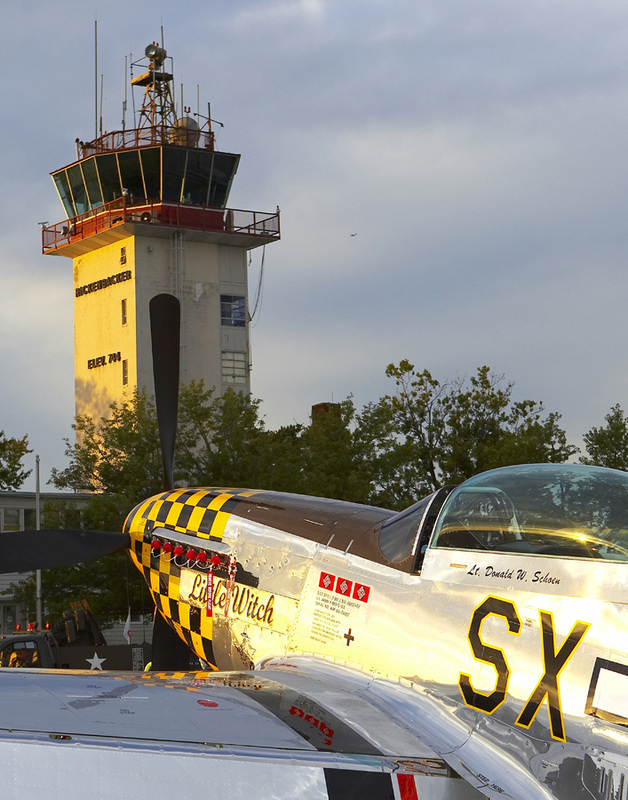 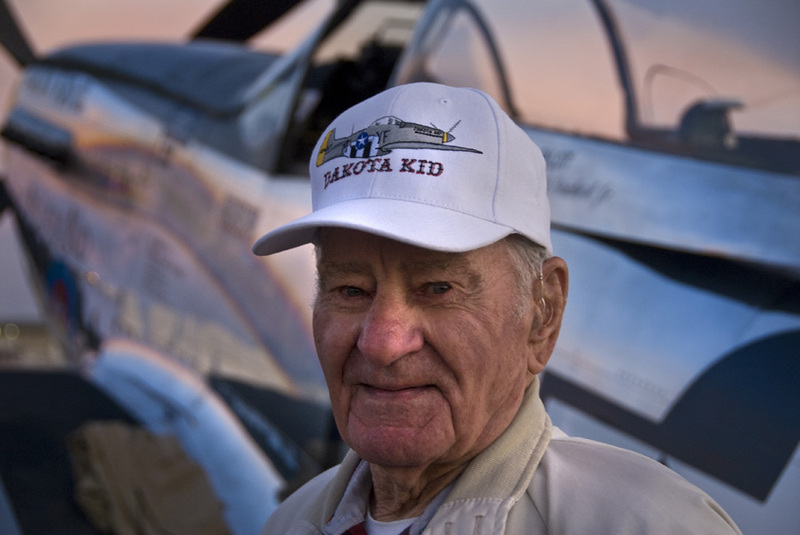 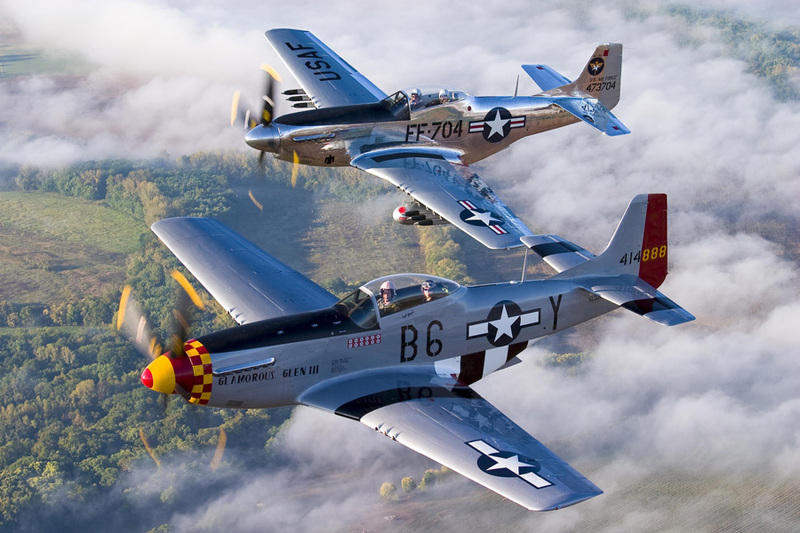 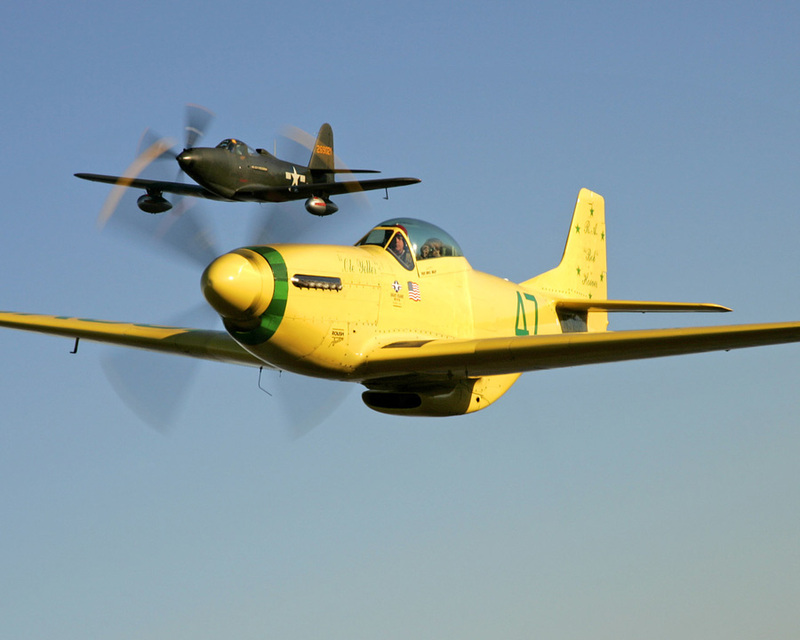 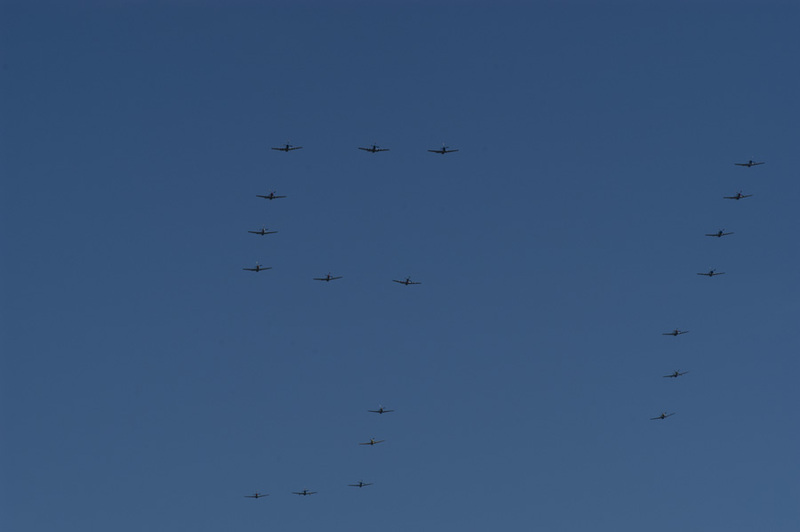 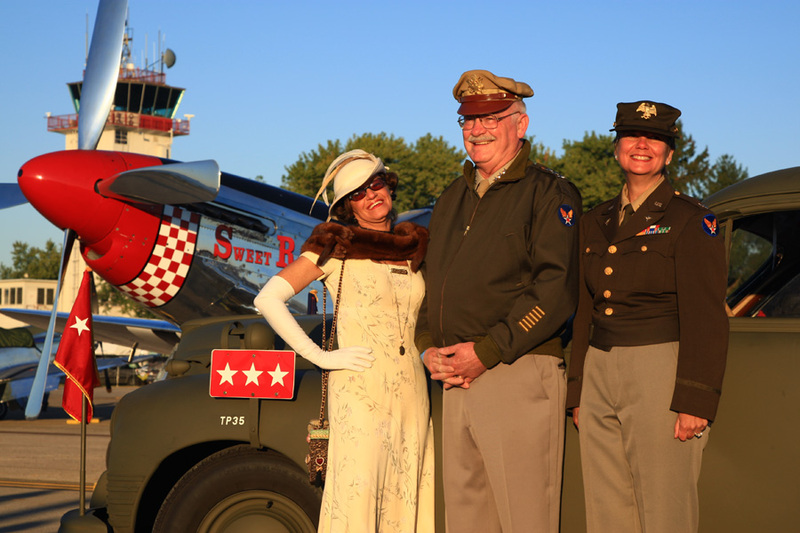 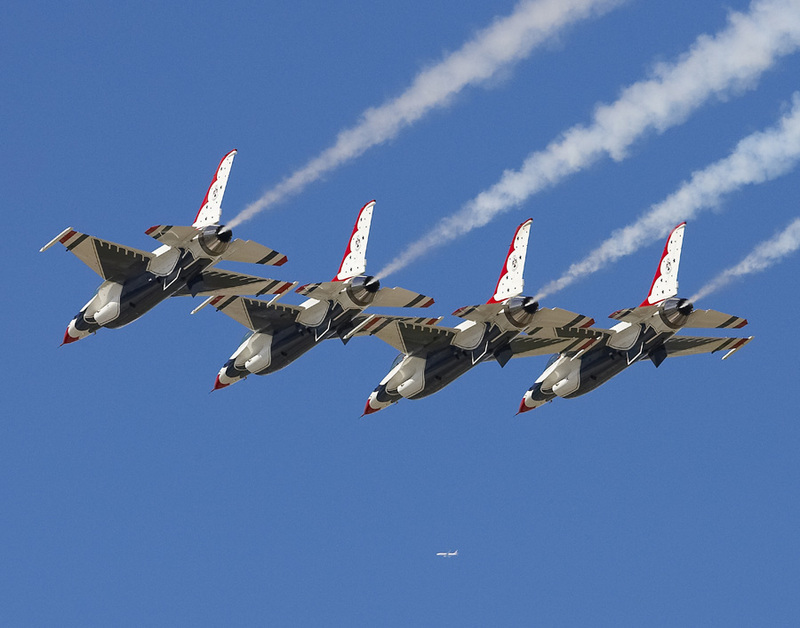 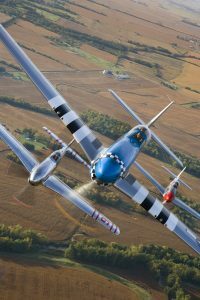 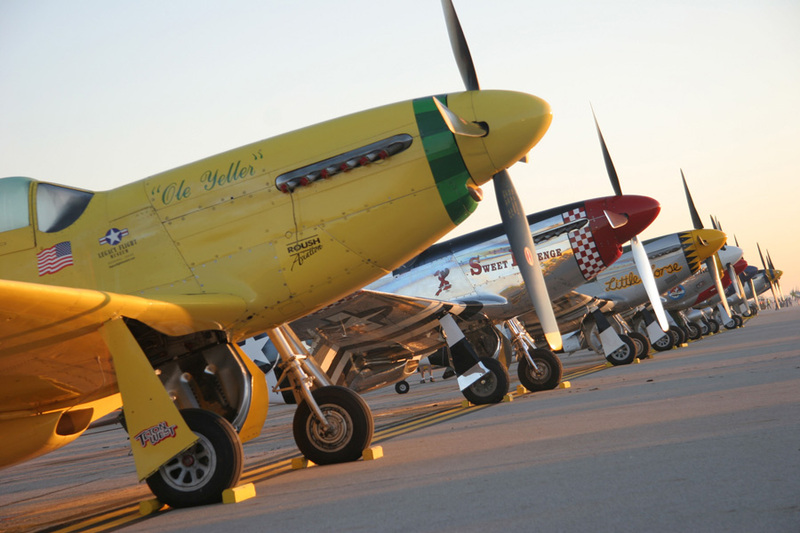 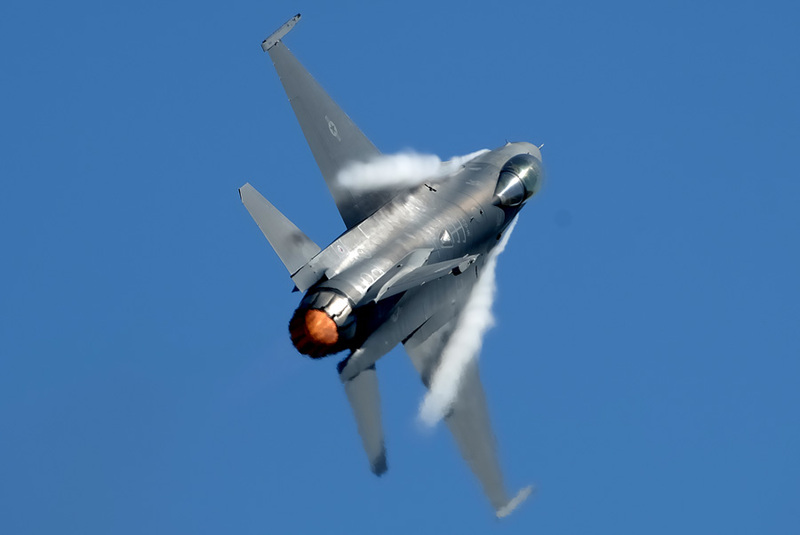 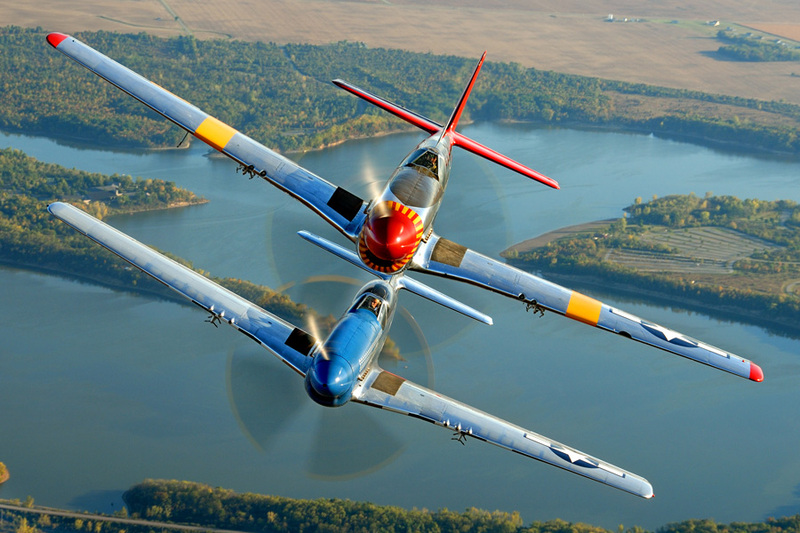 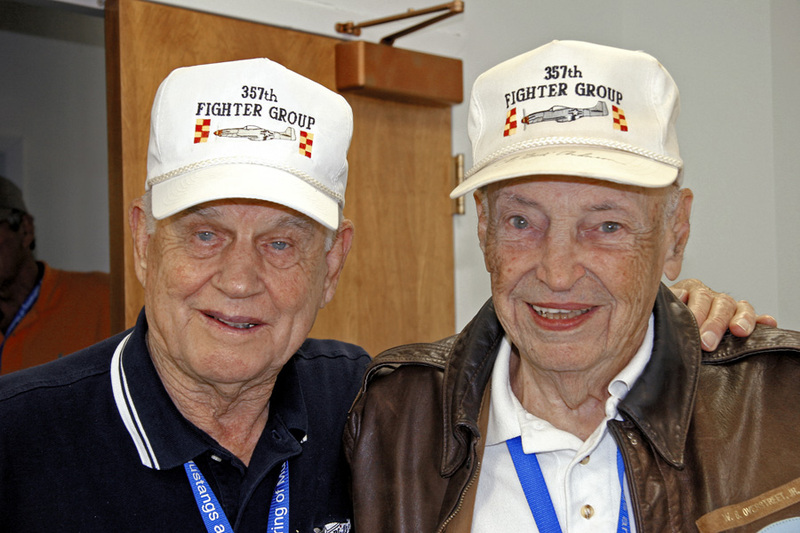 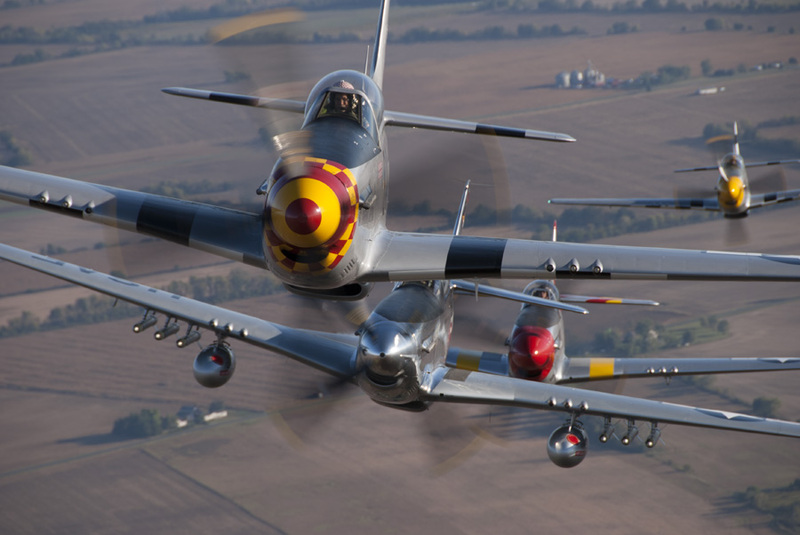 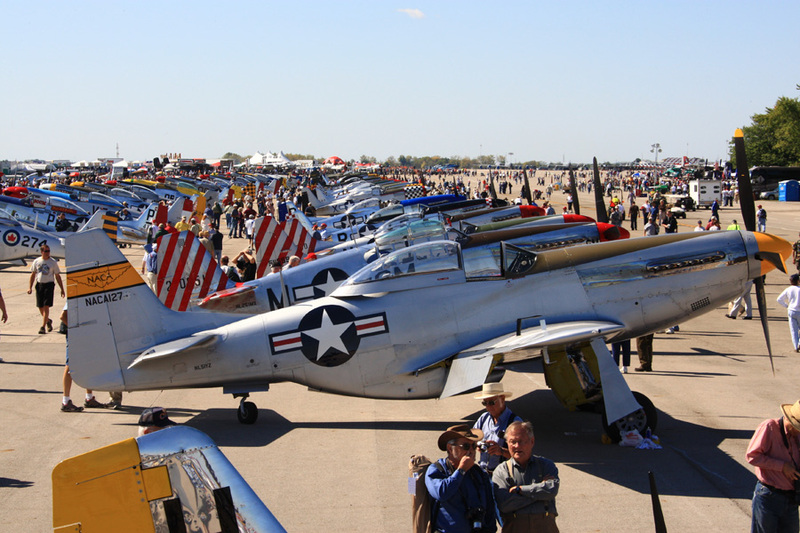 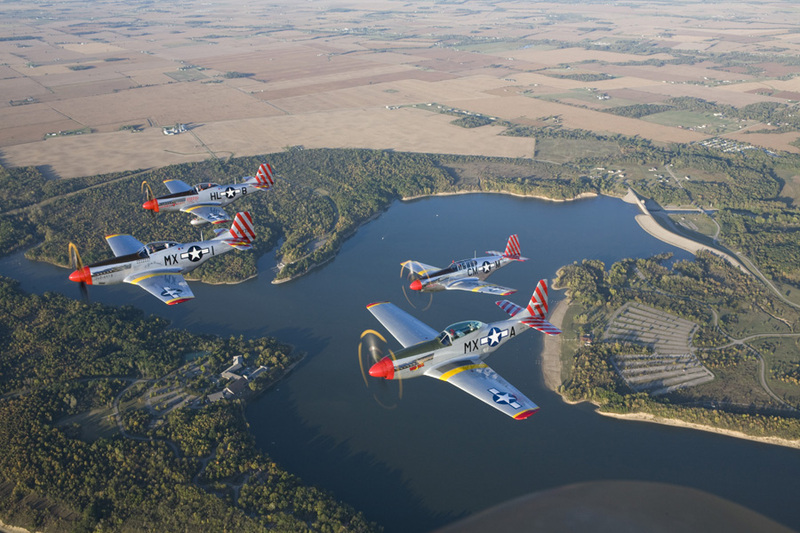 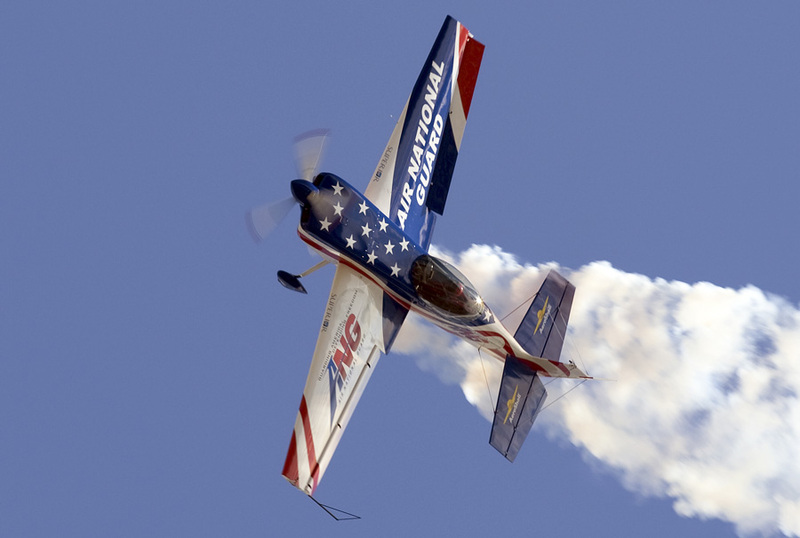 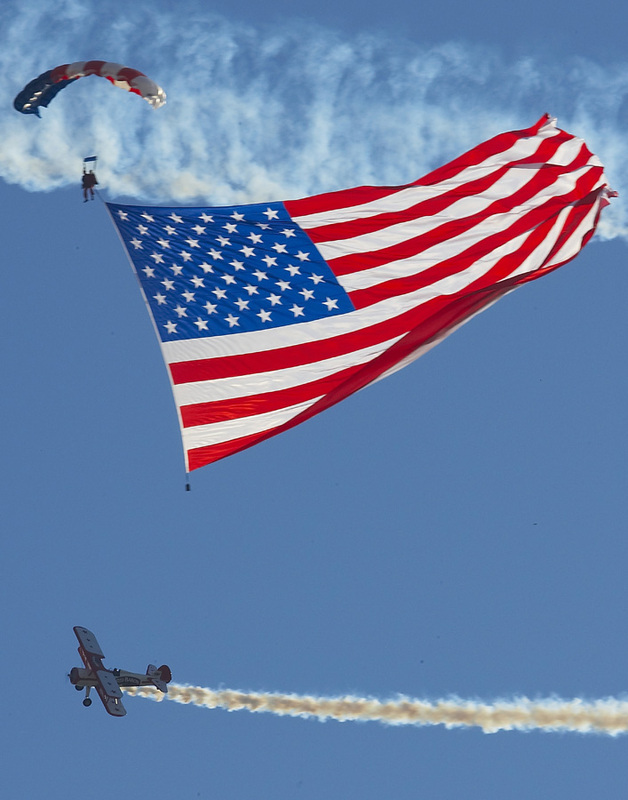 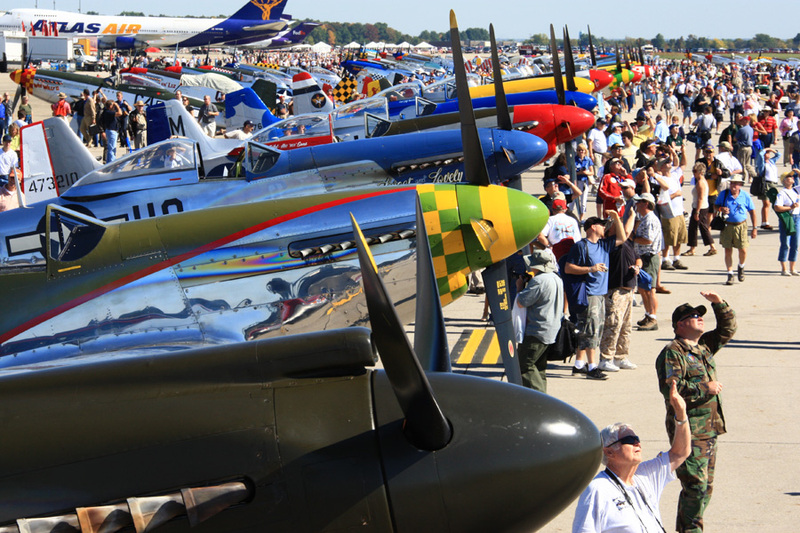 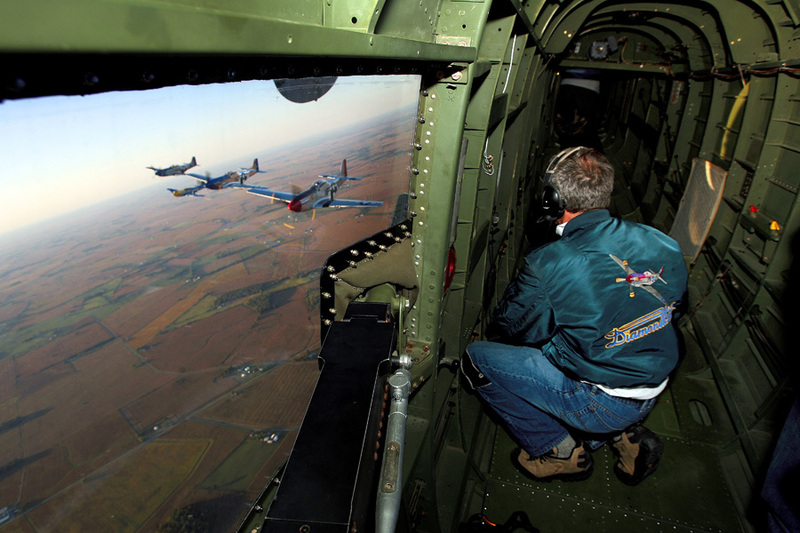 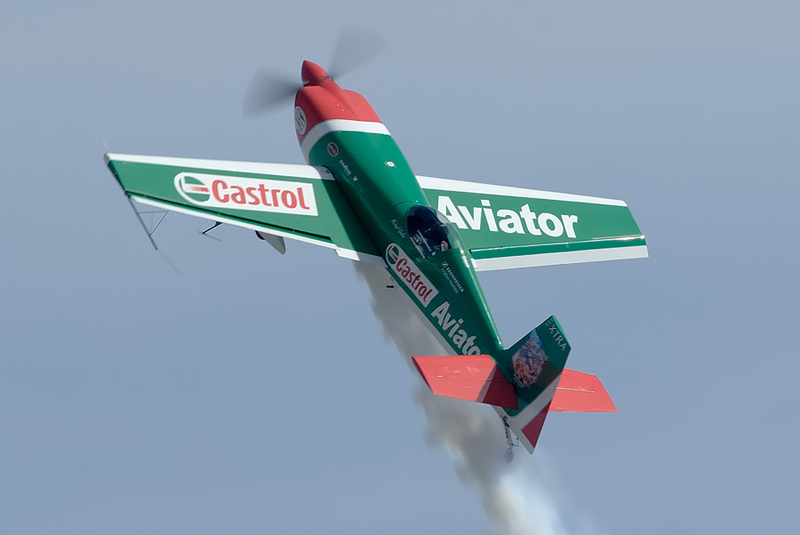 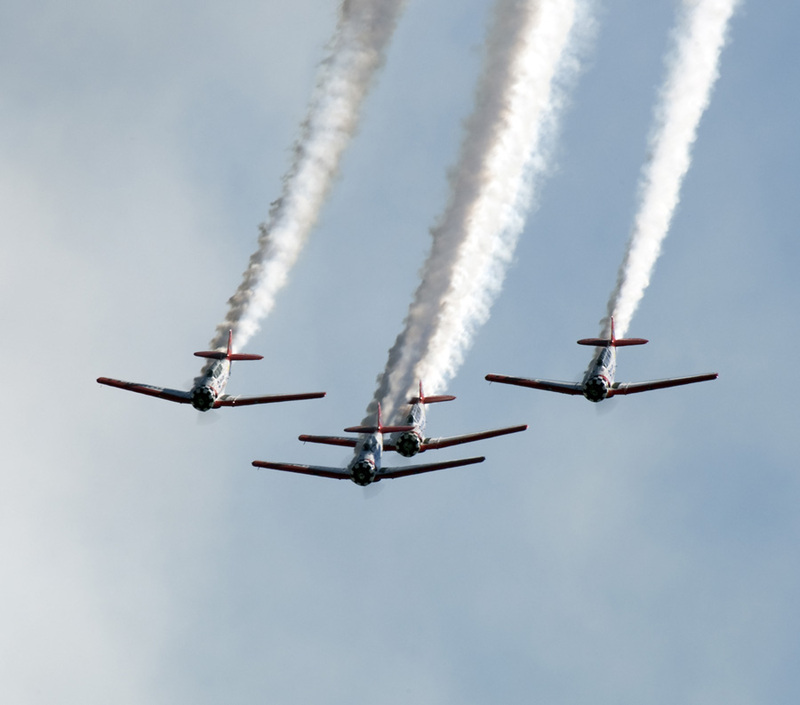 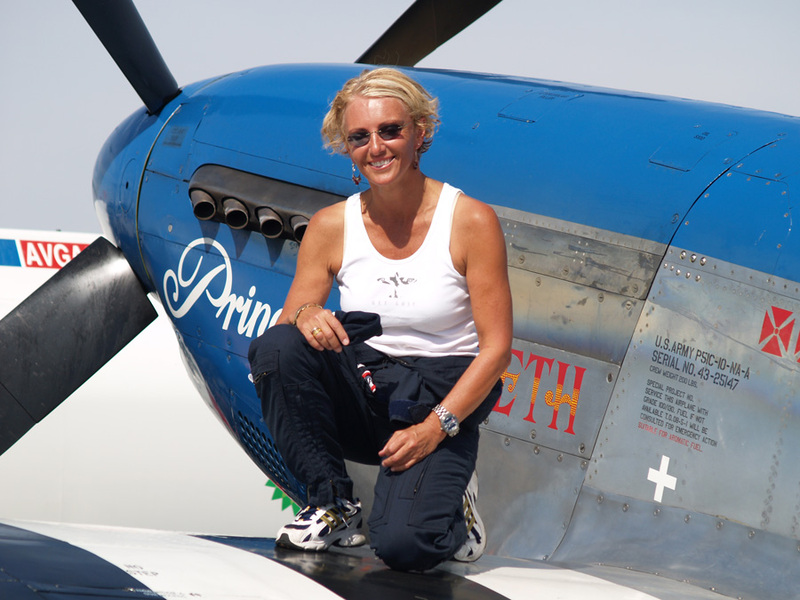 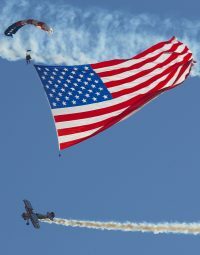 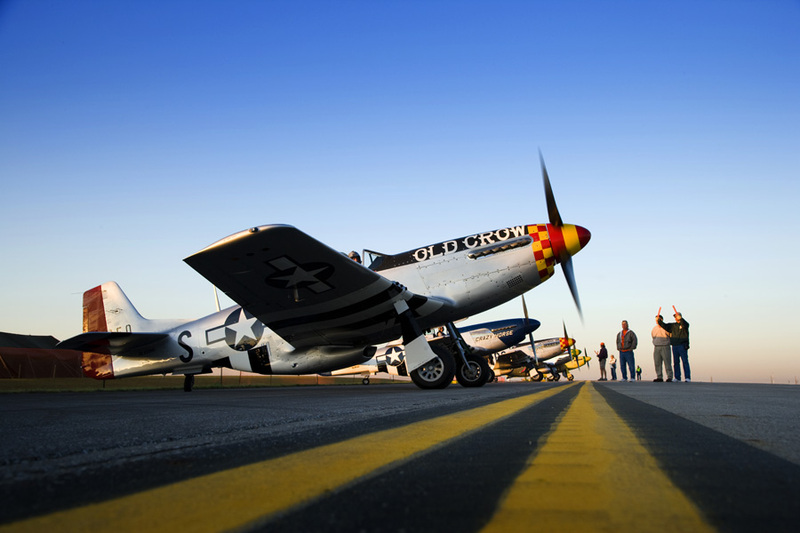 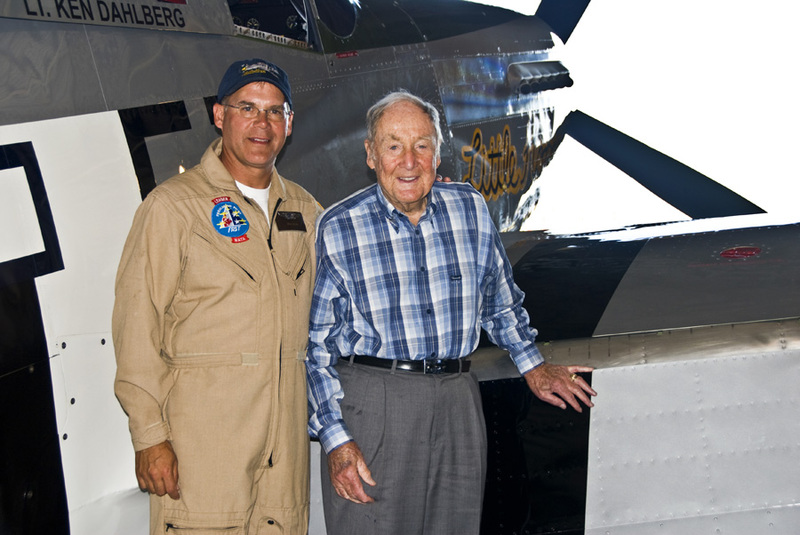 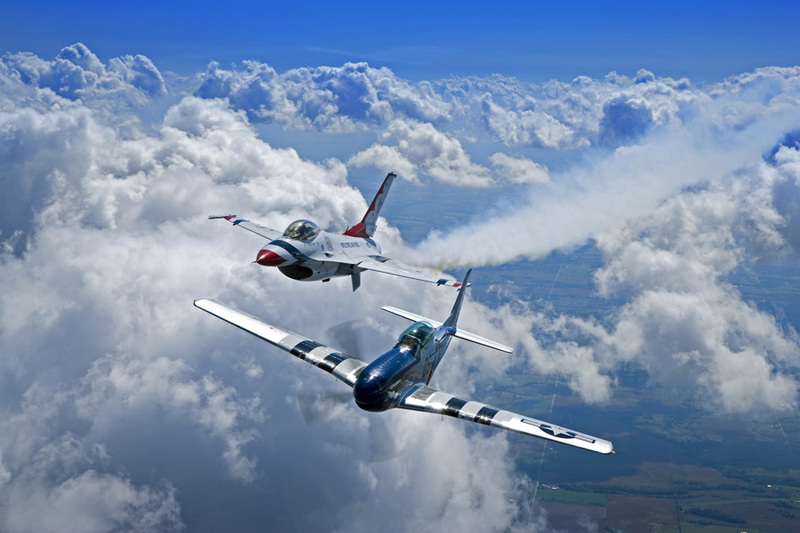 The Gathering of Mustangs & Legends was a historic, once-in-a-lifetime air show that took place September 27-30, 2007 at Rickenbacker International Airport in Columbus, OH. 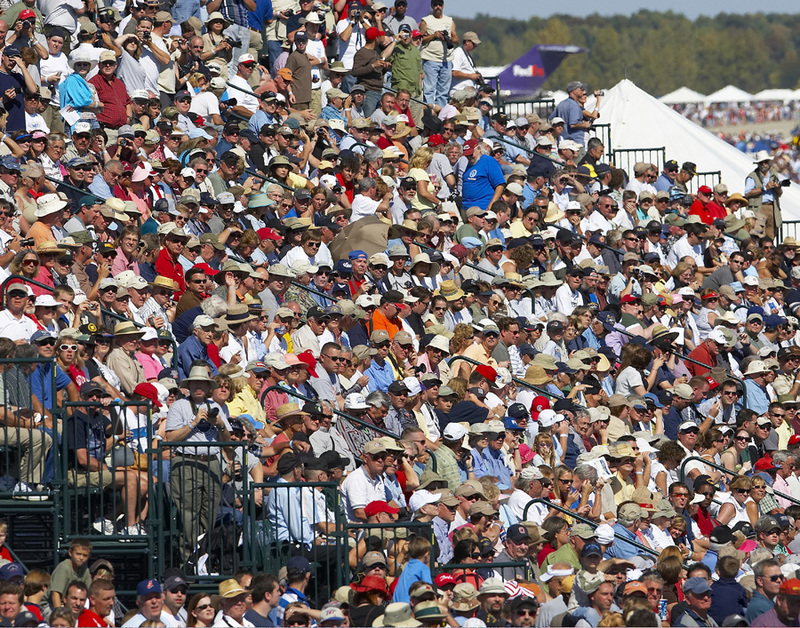 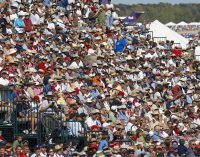 Over 75 Mustangs were in attendance to the delight of over 150,000 spectators creating memories that will last a lifetime. 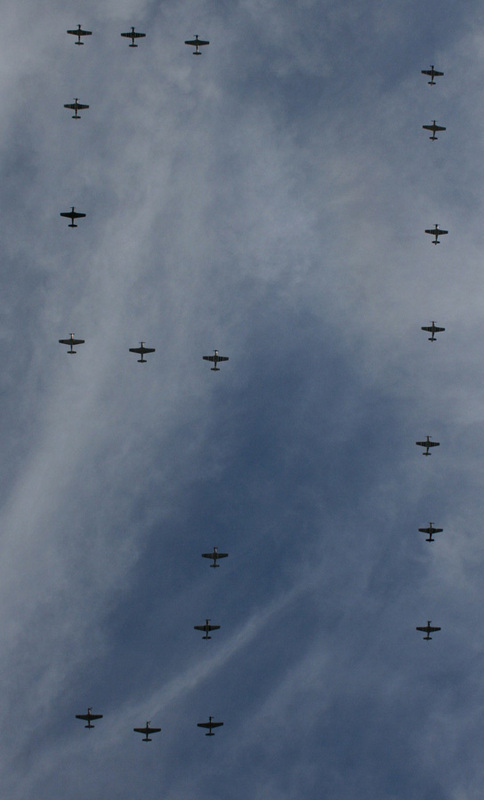 For more information on The Gathering, click here.